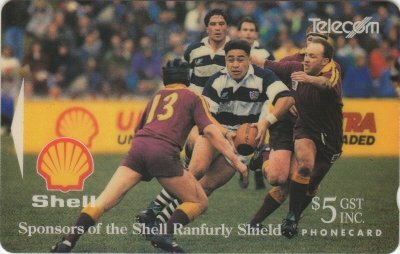 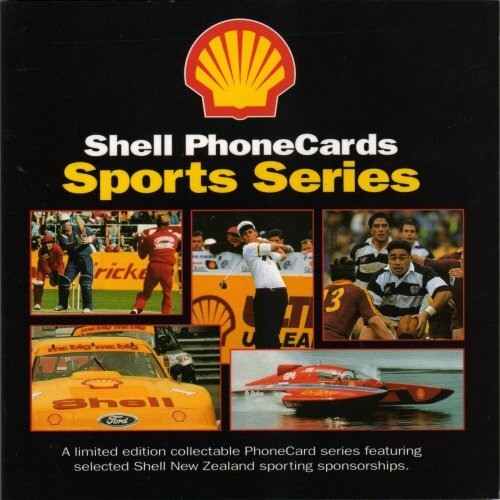 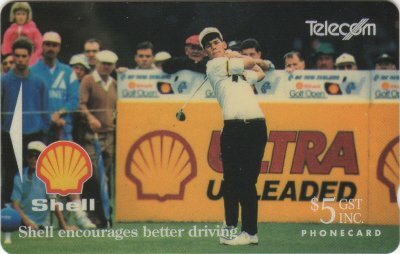 Shell sponsored a number of sporting events and to commemorate they commissioned this set of cards. 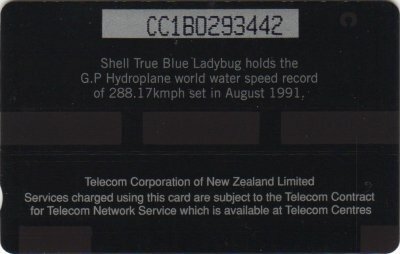 The cards were available from Shell Service stations throughout New Zealand. 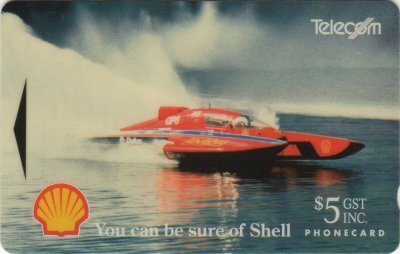 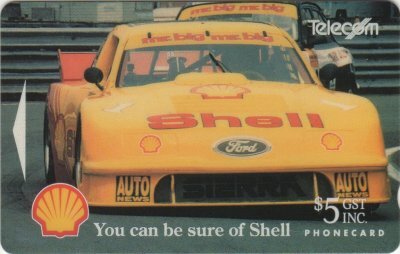 Shell also issued 500 sets of these cards in their own Presentation Pack, illustrated below. The pack was similar to the style normally released by Telecom, but did not come with a slip case. 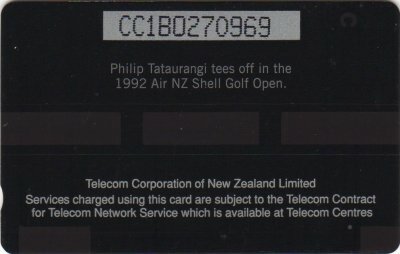 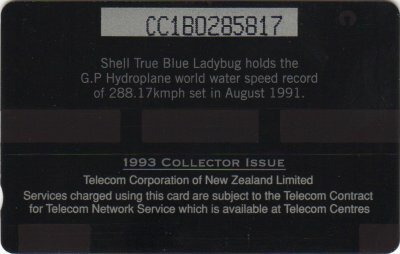 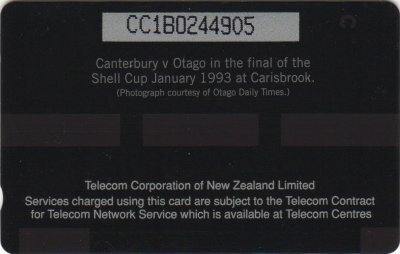 These cards were also included in the Telecom Collector Pack NZ-CP-11 and were overprinted on the reverse with 1993 Collector Issue. 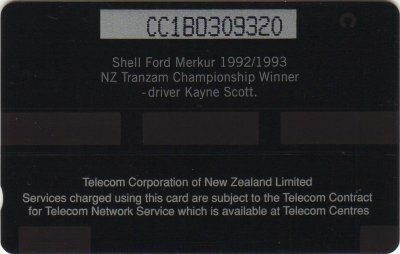 Illustrated below are the reverse of the five normal cards.